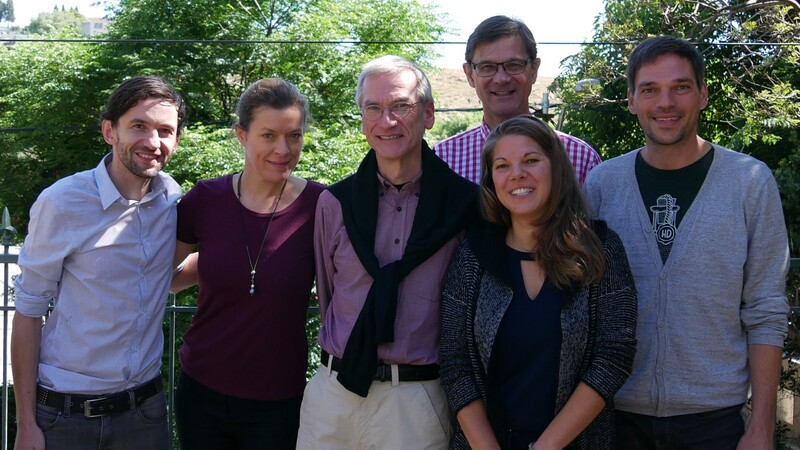 The Interlink Academy and its partners will host the GIJC 2019 in Hamburg from September 26 to 29. Early bird tickets are available now. And travel grants for participants from developing countries. Please contact us if you want to co-operate in this exciting event. The dates are set: the GIJC19 will take place form September 25 to 29, 2019. We promise a huge muckrakers’ party for more than one thousand investigative journalists from around the world. The official conference website https://gijc2019.org/carries a lot of information on the event, including links to the ticket sale and information on travel grants for journalists from developing countries. Together with Germany’s association of investigative journalists Netzwerk Recherche (as project leader) and the non-profit investigative journalism team of Correctiv, we want to invite investigators, data journalists, and academics to meet in Hamburg in 2019. The Interlink Academy and its partners put together an impressive bid book detailing what is planned. The members of the Global Investigative Journalism Network were convinced: at the conference in Johannesburg/South Africa in mid-November 2017 they voted for Hamburg. Many workshops would take place at Europe’s leading magazine for investigative journalism, DER SPIEGEL. 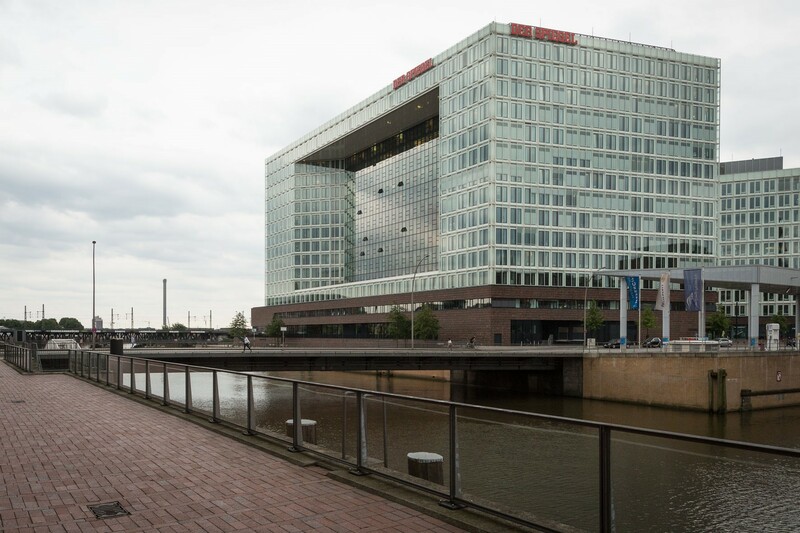 The workshops in Hamburg in 2019 will take place on the premises of Europe’s leading invstigative news magazine, DER SPIEGEL, and right next door at the famous Hafencity University and its state of the art computer labs. Speakers from around the globe will share their skills and expertise. 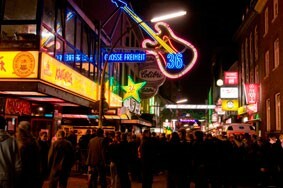 Hamburg’s entertainment district with music clubs, pubs, and theaters is just around the corner. There shall be no lack of fun either: Hamburg’s famous entertainment district Saint Pauli, with its music clubs, bars, and theaters, is just around the corner. Participants will be invited to generous receptions at Hamburg’s Baroque style city hall and some of the giant media companies. 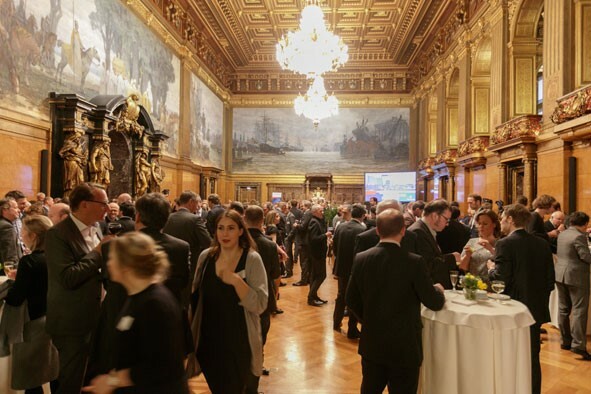 Evening receptions with take place at Hamburg’s city hall and various media houses. The attendance fee for participants will be very affordable and, in addition, various German foundations have pledged to sponsor travel grants for hundreds of participants from developing countries and countries in transition. The metropolitan area of Hamburg is home to more than 4 million people, but all our workshops and evening events would take place within a small area in the inner city. Thank you for your support. 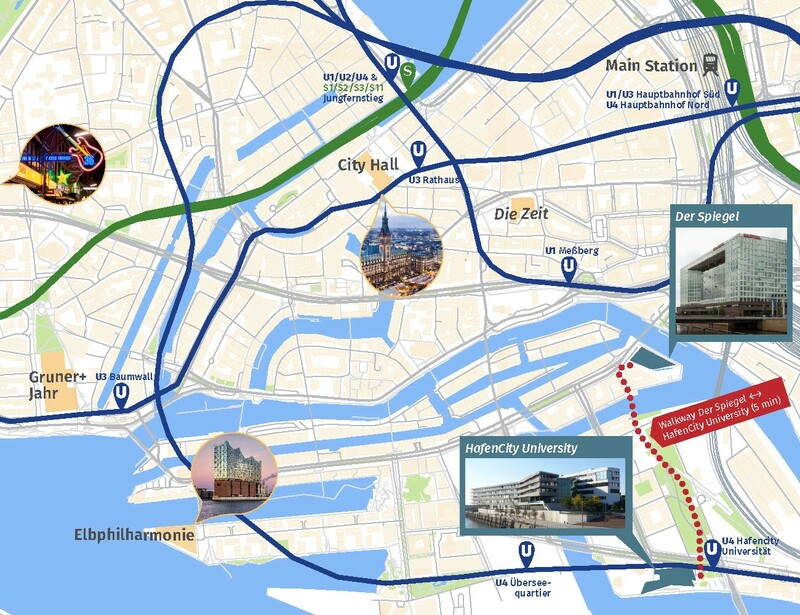 We are looking forward to welcoming you in the exciting port city of Hamburg, Germany’s second biggest city, in 2019. Wir freuen uns auf euch! Photos (from the top): Christian Spahrbier, Marcelo Hernandez, Raphael Hünerfauth, Jörg Modrow, Peter Sitt, Raphael Hünerfauth.